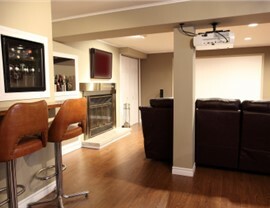 Trust our factory-trained installers for a finished basement that the whole family will love! 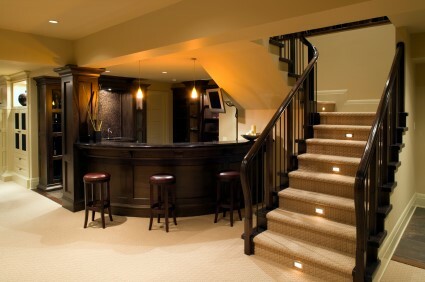 When you’re searching for a reputable team of Long Island basement contractors, you don’t have to look far—turn to the local expertise of Sunview Enterprises! 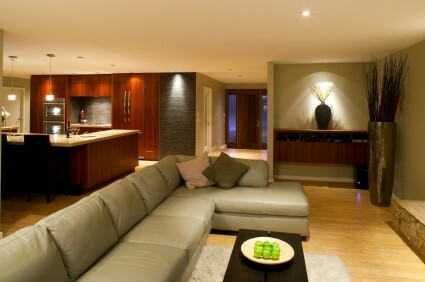 Serving households across the Island since 2009, our basement contractors bring a unique combination of industry expertise and exceptional products to every project. Whether you need new basement flooring, an egress window installation, or a complete basement finishing solution, we’re your one-stop shop for reliable basement expertise in Suffolk and Nassau Counties. 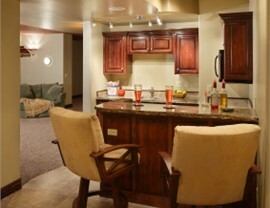 Top-of-the-Line Products: We employ the most innovative basement finishing system available on the market today. Crafted from magnesium mineral boards, our basement walls resist moisture, mold, fire, and pests while fitting together seamlessly for a professionally finished look. 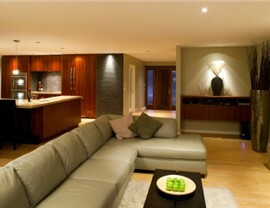 All-Around Expertise: Our basement remodeling contractors are factory-trained and skilled in all aspects of renovation. We can handle everything from proper permitting and foundation work to electrical wiring and wall panel installation! Environmental Responsibility: We’re committed to reducing the impact of demolition and renovation by reusing and recycling as much waste as possible. 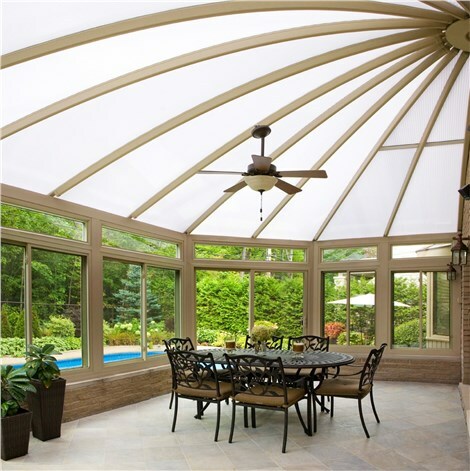 For an eco-friendly addition to your home, our products are made without toxic ingredients like PVC, heavy metal salts, and asbestos. 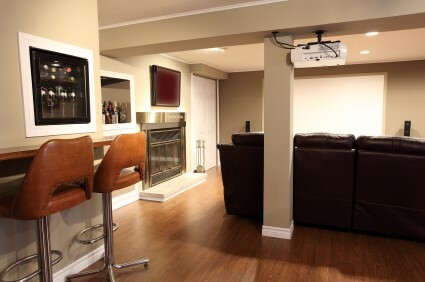 From man caves and entertainment rooms to fully furnished living areas with a kitchen and bath, our Nassau County basement contractors can create the one-of-a-kind space you’ve always wanted. 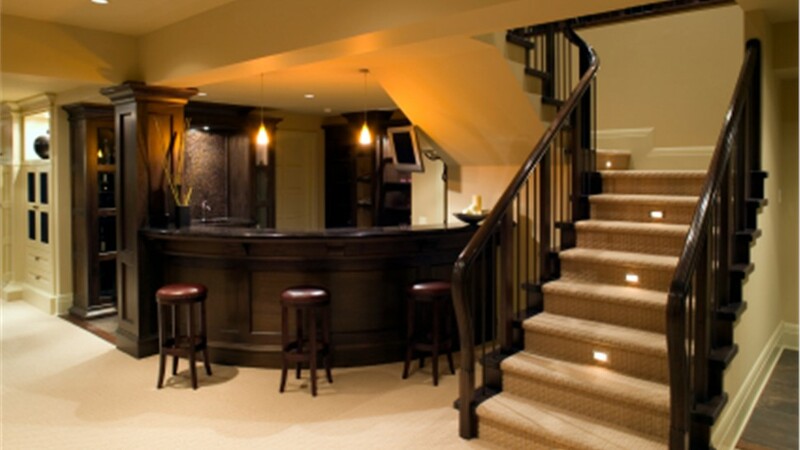 For a responsible and professional approach to Long Island basement remodeling, there’s simply no more-trusted crew than Sunview Enterprises. 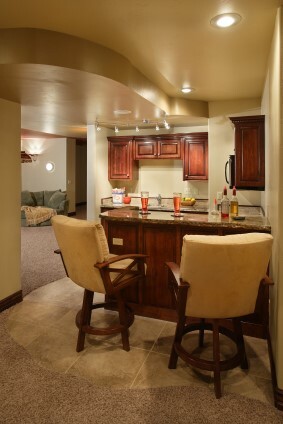 Call us today for more information about our basement contracting team, or fill out our online form to request a free consultation and estimate now!